LightStim, the Industry Leader in LED Light Therapy, has been used and recommended by Estheticians, Dermatologists and Plastic Surgeons for nearly 20 years. Designed and manufactured in the USA, LightStim MultiWave® Patented Technology brings proven, lasting results to the consumer for the treatment of Anti-Aging, Acne and Pain. Buy 5 Lights, Get 1 Free! 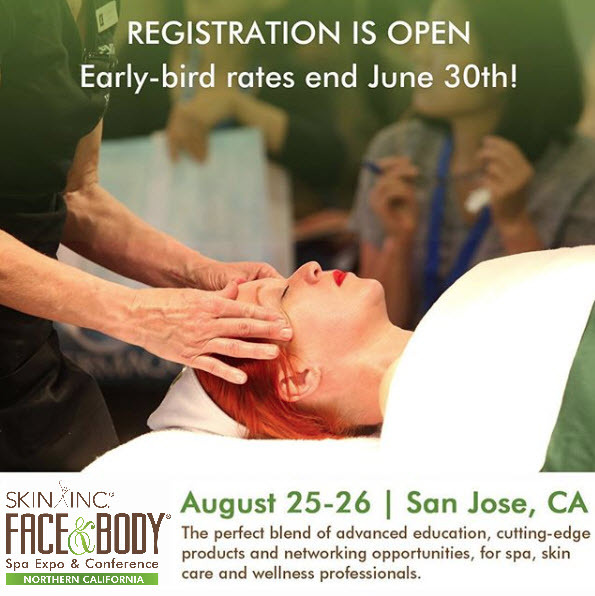 Save up to 20% off Skin Care! LightStim, the Industry Leader in LED Light Therapy, is changing the face of health and wellness with its innovative technology and unique product designs. Recommended by medical doctors, plastic surgeons, skin care and wellness professionals, LightStim brings a holistic approach to skin and health. 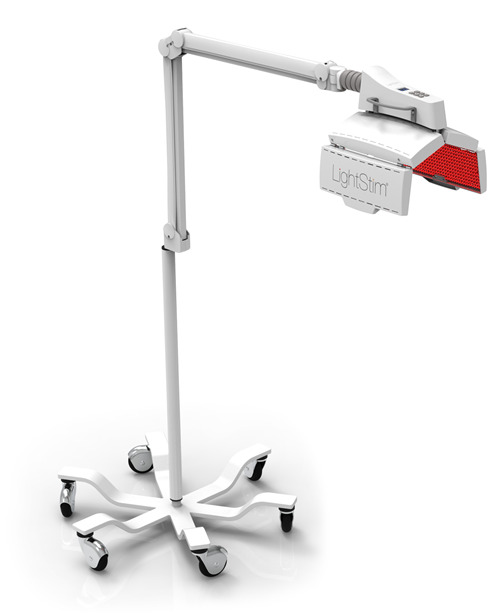 Known for unwavering customer support and extensive education, LightStim’s newest device has 1,400 LEDs distributed among four panels, hands-free application, full coverage, and an increased contour to the treatment area to help achieve dramatically greater results. The control panel is now conveniently placed above the center of the panels with two easy-to-reach handles for comfortable application, for the professional during service or for the client during self-guided treatments. The ProPanel has a fully adjustable, articulating arm with a 52" reach, and is designed for both a wheeled base or wall mount for easy accessibility, mobility, and storage.